Sahitya Akademi Recruitment 2019 │ Dy Secretary/Technical Assistant vacancy. Vijaya Bank recruitment of 421 Peons & Part-time Sweepers Posts. 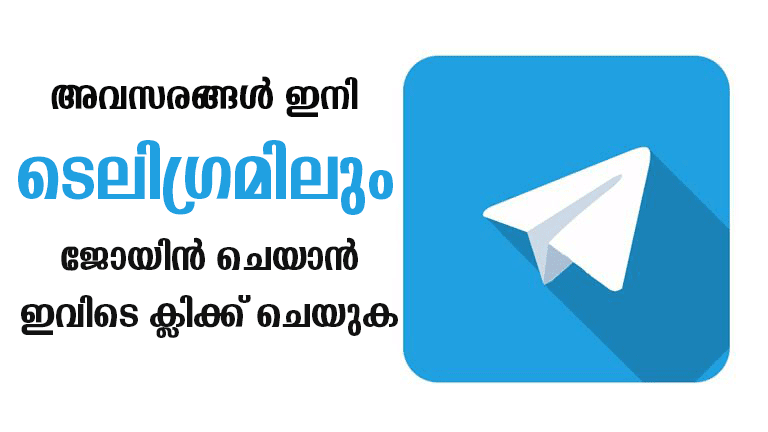 Kannur University Recruitment for 125 Assistant Professor. LIC Recruitment 2019 -590, AAO vacancy. Intelligence Bureau Recruitment 2019-318 vaccines. NOTICE: Revejobs.com is not a recruitment agency.we just sharing available job in worldwide from different sources,so Revejobs.com is not directly or indirectly involve in any stage of recruitment.